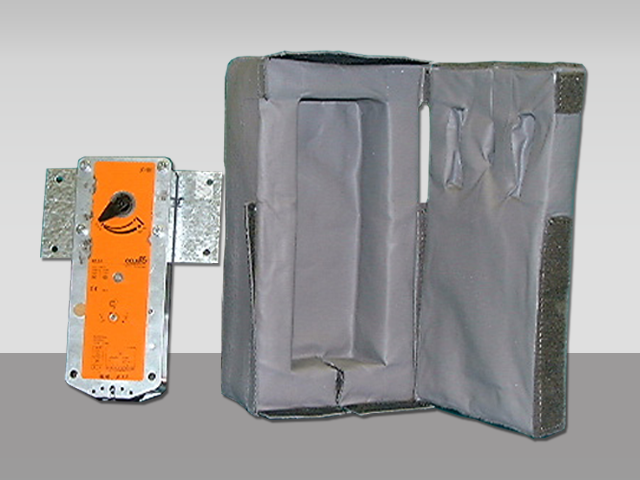 MCL has supplied Damper Actuator Enclosures to Tunnel & Metro projects throughout the world. Each product supplied meeting the stringent criteria of the industry. Our products may be found at: - Toulon Tunnel France, Malaga Tunnel Spain and the Hong Kong Metro.